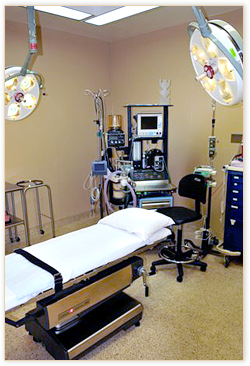 The standard of care at the Plastic Surgery Center of Asheville is equivalent to hospital standards. The staff of the Plastic Surgery Center of Asheville seeks to make your experience with plastic surgery a secure, relaxed, and positive experience. 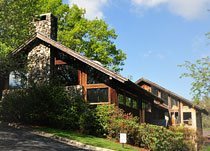 The Plastic Surgery Center of Asheville utilizes a team of MD anesthesiologists and certified registered nurse anesthetists to maximize patient safety during surgery. Our fully equipped operating suites are accredited by the American Association for Accreditation of Ambulatory Surgical Facilities (AAAASF). The AAAASF is a voluntary program of inspection and accreditation with the goal of improving patient safety and quality of care. 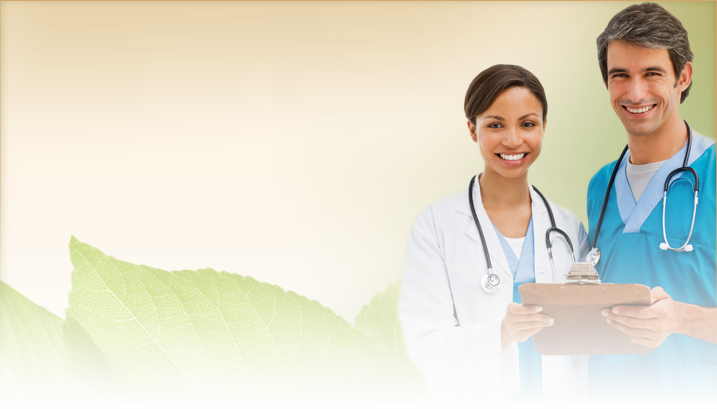 This accreditation requires an annual evaluation for recertification and 100% compliance with AAAASF standards. Accreditation by the AAAASF is considered the gold standard for outpatient surgical facilities.